Save the date because Lee & Birch is partnering with Kids Food Basket and hosting a Fall fashion show at Wealthy at Charles on September 17. Get a sneak peek of the hottest trends this Fall and enjoy food and drink from Donkey, Art of the Table, Erb Thai GR and Elk Brewing. This is a great opportunity to support a wonderful organization, enjoy a night out and watch me walk in the fashion show. Tickets are available to purchase here and $5 of each ticket purchase is donated to Kid's Food Basket. 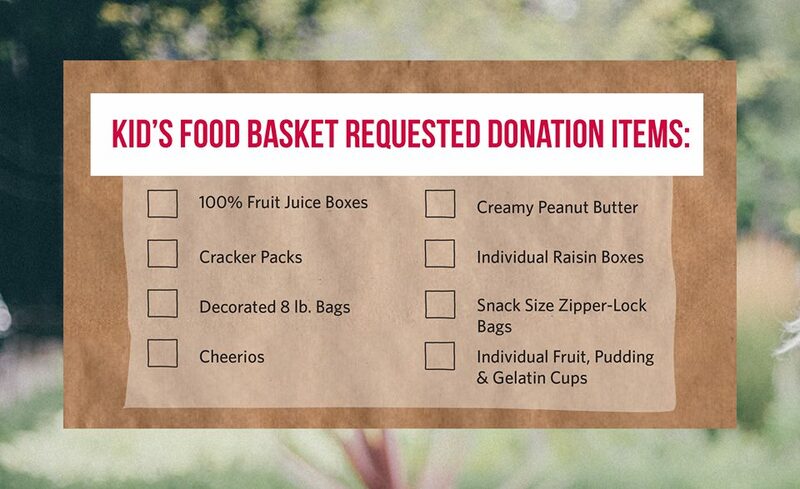 Donation items for Kid's Food Basket are also encouraged (see donation items above for ideas). 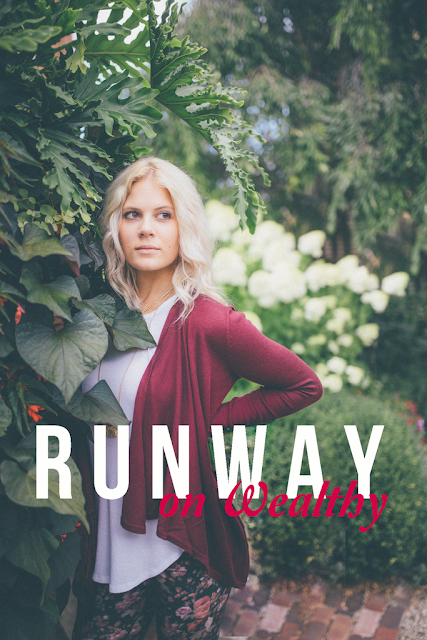 Lee & Birch is one of my favorite boutiques in Grand Rapids so I'm really excited to participate in this fashion show. If you're interested in attending I'm hosting a giveaway for 2 tickets to the show! The giveaway starts today and ends on August 27 at 11:59PM. I will announce the winners on Project Soiree this Friday so stay tuned. Hope to see you there! Would love to see you there Anne!